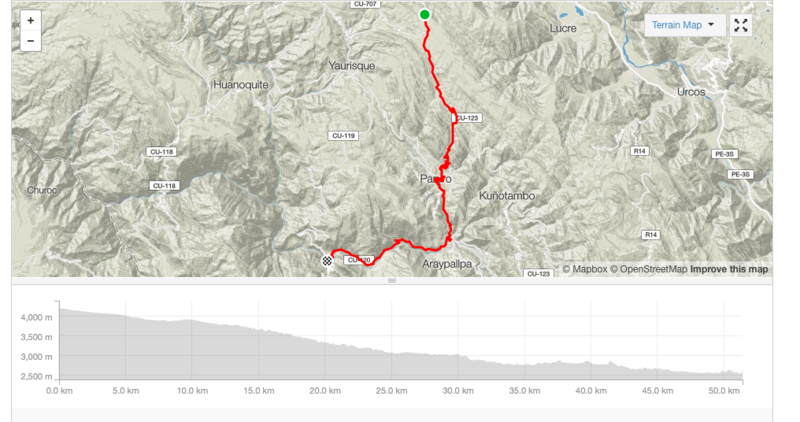 This full day bike ride is awe inspiring and jaw dropping. You will ride 56 km of tight turns and cliff edges on a roller coaster like ride. 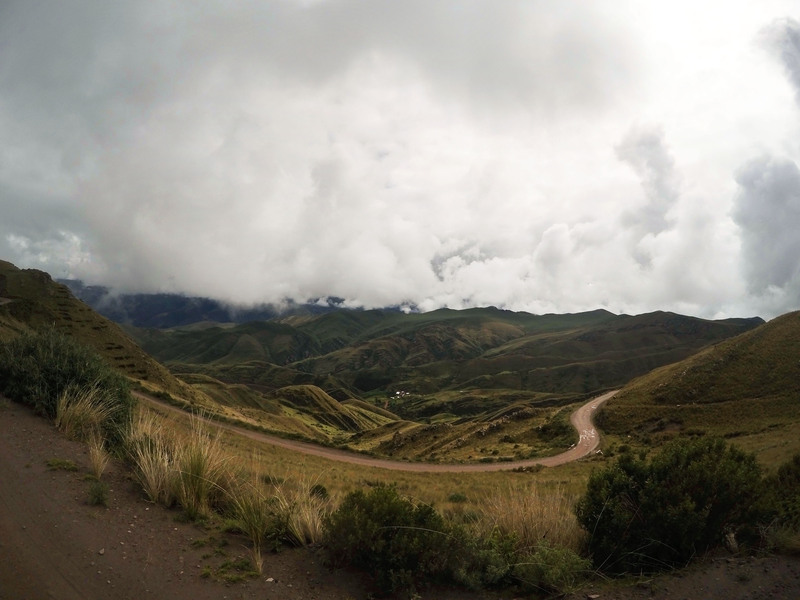 Take the Inca Legends Bike Tour as an alternative to the Inca Jungle. It is far from the tourist crowds and was pioneered by Gravity Peru. 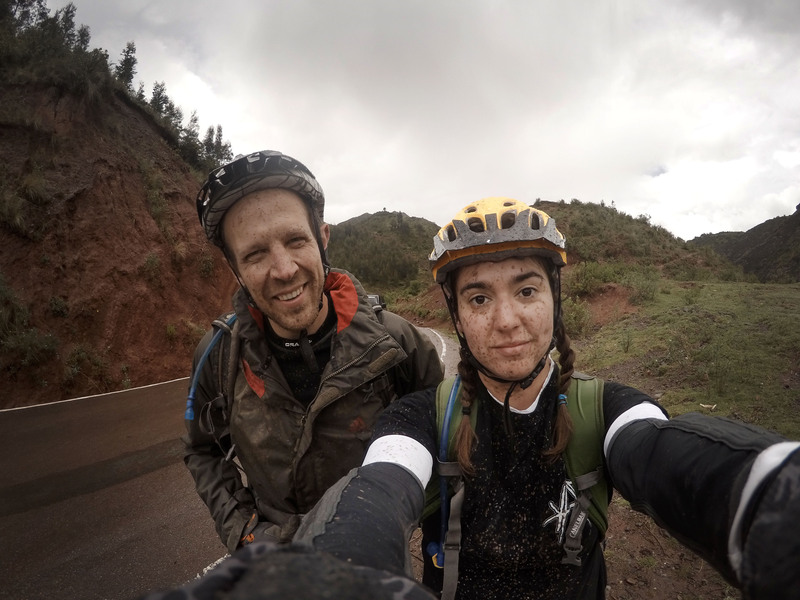 This bike tour is one of the best ways to explore the greater Cusco area. It’s perfect for beginner and intermediate riders who are looking for adventure. Come to the shop in the morning and gear up with us. We will give you all the gear you need for the bike tour. After about one hour we will arrive at the trail head some 4080 meters / 13,385 ft above sea level. 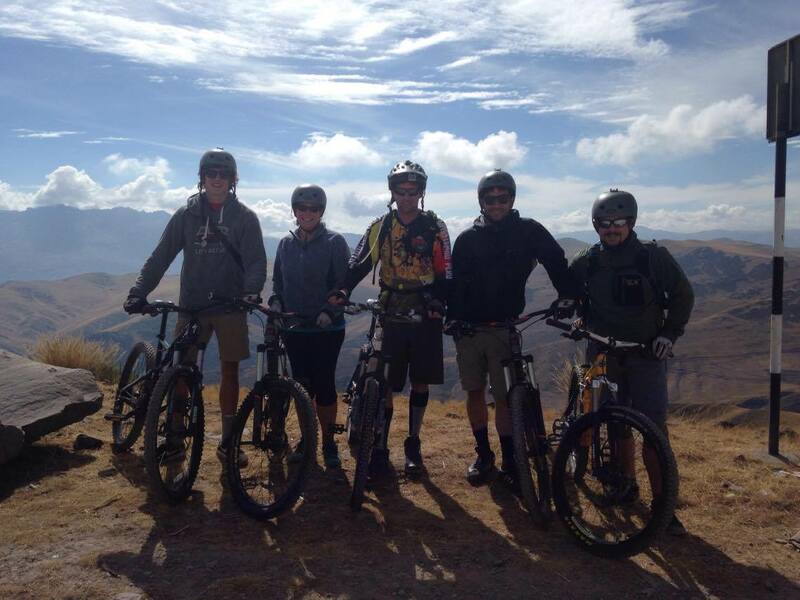 Your Gravity Peru Bike Team Members will give you a safety talk and help you get to know your mountain bike. From there we’ll soar downhill, gaining speeds of up to 50 mph, on a combination of dirt, gravel and paved roads running along side the powerful Apurimac river. You will descend for hours though changing micro-climates and small Andean pueblos. The mix of tight turns, high speeds and cliff sides will thrill you while the scenery will stun you. The ride ends at a beautiful bridge crossing the Apurimac river at an altitude of 2,605 meters/8543 ft for a total descent of 1,475 meters/4,842 ft. Depending on the day, we’ll either have an authentic Peruvian lunch with some local friends or find yourself on a cliff side with a generous packed picnic lunch. You will arrive back in Cusco between 5-7pm. 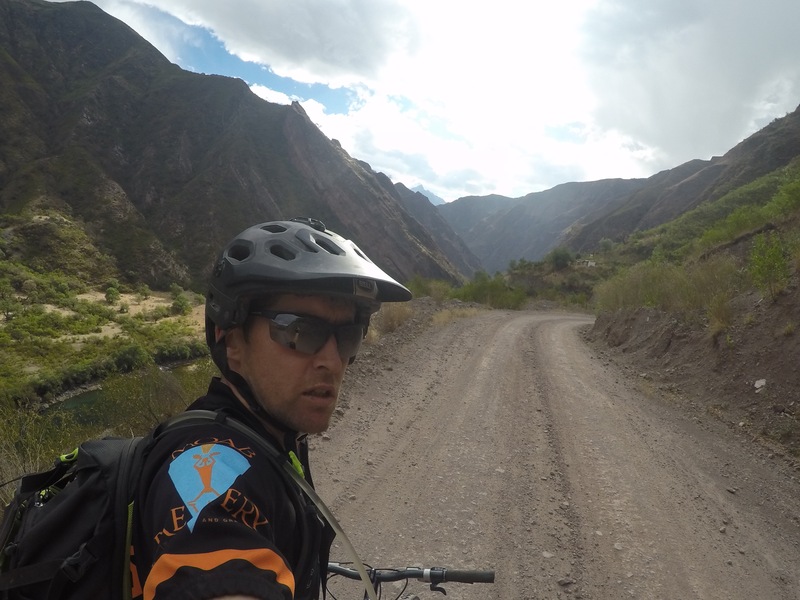 The Inca Legends Bike Tour is a safe alternative to and better than the Inca Jungle bike tour. We keep you far from the crowded tourist areas and take you into an area that’s rich in beauty and unique. The Inca Jungle bike tour is over crowded and takes place on a busy paved road with lots of cars and crazy drivers. Price of trip: 1 person $ 260 USD ** 2 people $ 180 USD pp Single travellers can book a ride for $ 260 and if another rider books we will refund you the amount owed. Includes: Full suspension Mountain Bike, English Speaking Guide, Private Transport, Biking Gear, Lunch, Snacks and the Best Story of your life!